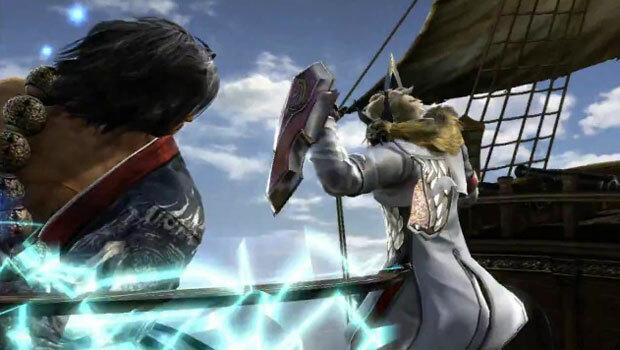 Finally, the first look at Soulcalibur 5's gameplay in action! Nambco Bandai has released its E3 trailer for the upcoming fighter, which gives us a good idea of what to expect. It looks like Soulcalibur, alright. I don't know why people keep messing with this sword, it's clearly bad news. Soulcalibur 5 is out next year for PlayStation 3 and Xbox 360, and it will be at E3 next week in some form, although I'm not entirely sure it'll be playable. In any case, next week we'll let you know what beans developer Project Soul is willing to spill.